Sustainable Belmont met in December prior to the formulation of the proposed ban policy and voted to “support a ban that would preferably reduce carbon emissions.” Banning plastic bags will increase the use of paper bags. Carbon emissions, water and air pollution are many times greater with paper bags than with plastic. (see links to research below) Paper shopping bags can be reduced by charging a nominal fee. This is the kind of ban Cambridge and Boston (to be implemented later this year) have in place. Anyone who’s shopped in Cambridge has been asked, “would you like to buy a paper bag?” This simple question changes behavior–as many of us will remember to bring our own bags. 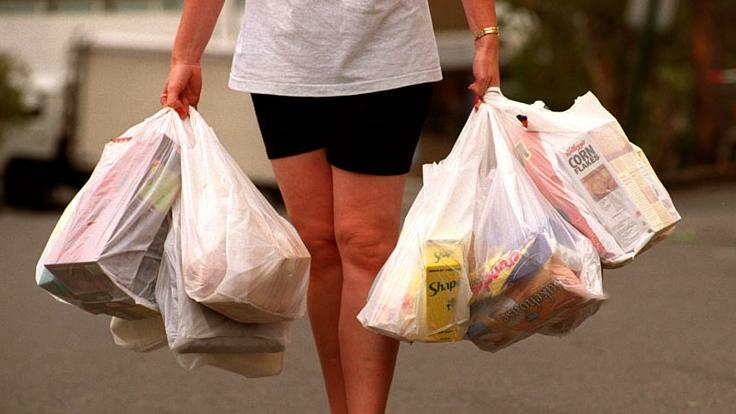 However, this nominal fee is not part of the proposed plastic shopping bag ban for Belmont. Being an environmentalist these days is often not clear cut. Where ever you stand on this issue, you should let your precinct town meeting members know your views prior to May’s Town Meeting.